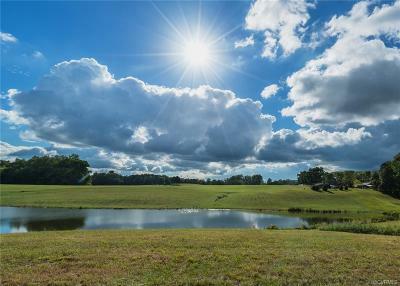 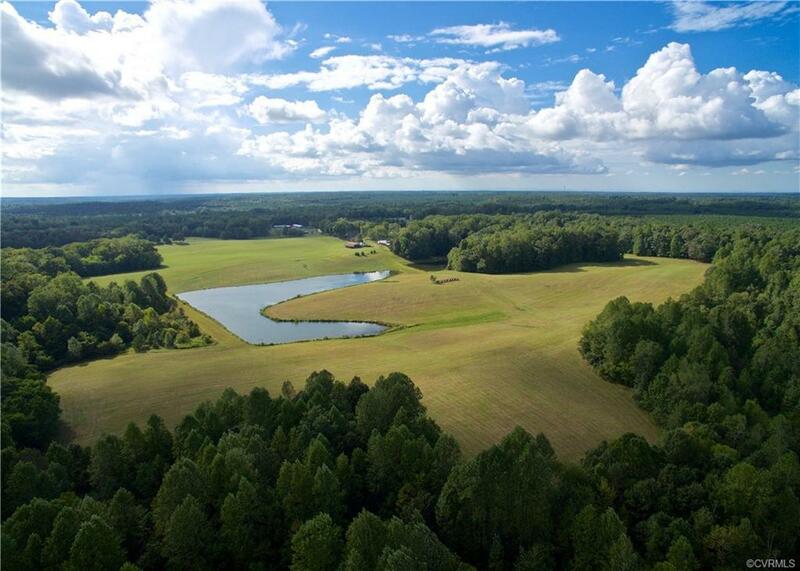 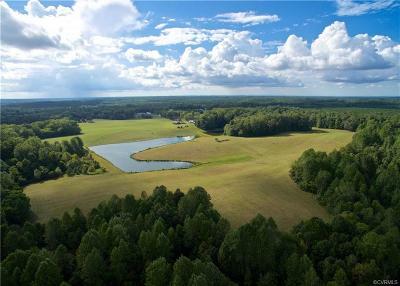 ONE OF THE MOST BEAUTIFUL PIECES OF PROPERTY WITH THIS AMOUNT OF ACREAGE YOU WILL SEE AVAILABLE IN POWHATN COUNTY!!! 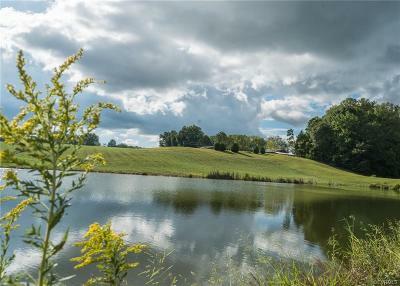 !A MIXTURE OF HARDWOODS, PASTURE AND PONDS OFFERS A MULTIPLE USE CONCEPT. IN FACT A ROAD HAS BEEN PARTIALLY COMPLETED. 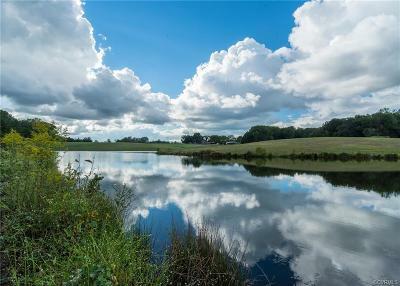 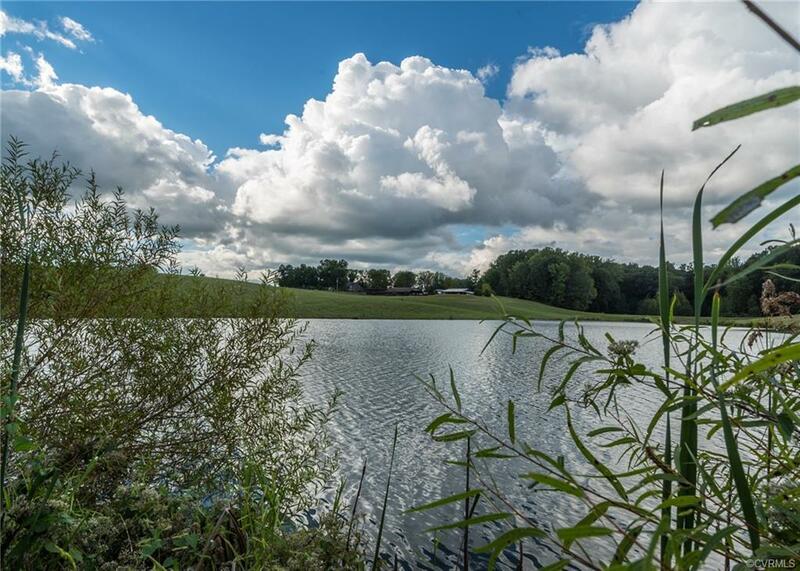 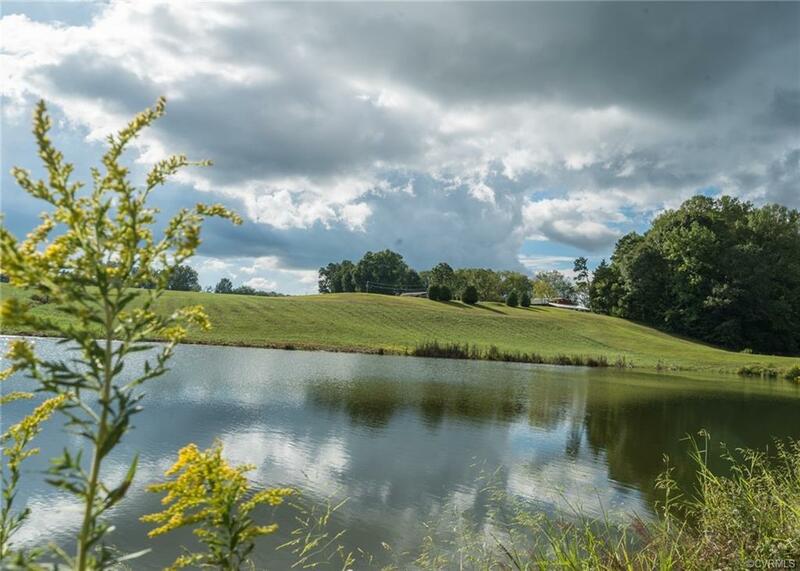 ADD IN THE BEAUTY OF A LAKE AND POND THAT WOULD MAKE FOR AN ESTATE OF TRANQUILITY. 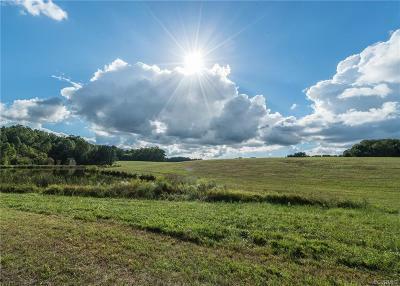 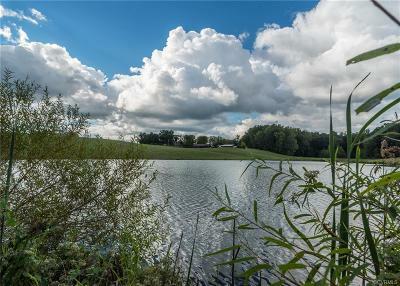 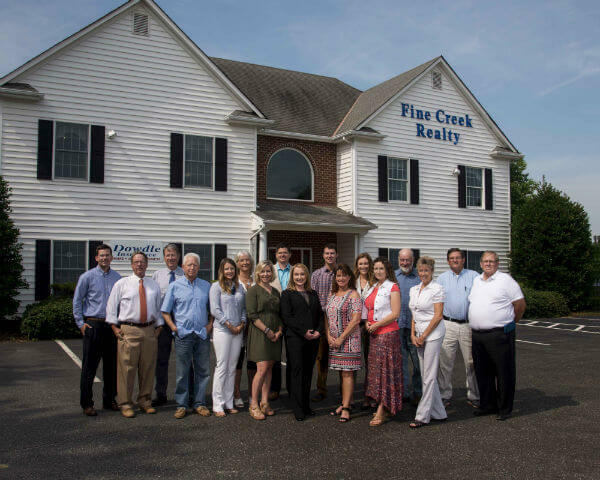 ACREAGE IS APPROXIMATE AND ANY MORE OR LESS WOULD CALL FOR AN ADJUSTMENT IN PRICE.